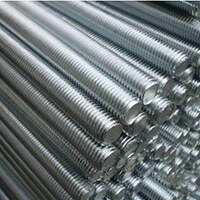 ASTM A276 253 MA Bars, Stainless Steel 253 MA Threaded Bars Dealer, UNS S30815 Round Bars, 253 MA Round Bar, DIN 1.4835 Rods Exporter, 253 MA Stainless Steel Bars, SS 253 MA Round Bar, 253 MA SS Bars Suppliers in Mumbai, India. Stainless Steel 253 MA Round Bars are also known as UNS S30815 round bars that are widely used in a large number of applications worldwide. 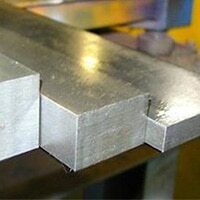 These round bars are available in different forms and specifications to customers as per their requirement. The round bars are known best due to their excellent features and benefits it offers to applications. These round bars made of stainless steel hence there are several outstanding features these round bars can have. 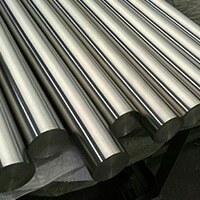 Stainless Steel 253 MA Round Bar, 253 MA Stainless Steel Bright Bar, 253 MA SS Black Bar, 253 MA SS Flat Bar, 253 MA Stainless Steel Forged Rod, Steel 253 MA Bar, 253 MA Square Bar, 253 MA SS Hex Bars Manufacturer, WNR. 1.4835 Round Bars Distributors in India. Grade details Stainless steel 253 MA is basically a lean austenitic heat resistant alloy having excellent strength and oxidation resistance. Here 253 MA maintains the heat resistance feature with the advanced control of micro-alloy addition. 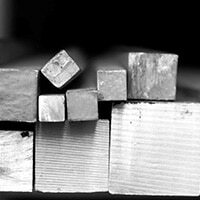 The alloy even has rare earth metals with the combination of silicon that gives it superior oxidation resistance at a temperature of up to 2000 deg F. on the other hand, carbon; nitrogen and dispersion of alkali metal oxides provide creep rupture strength. 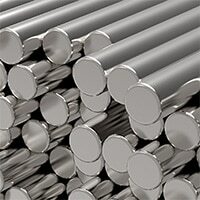 Manufacturing details These stainless steel round bars are manufactured by the leading and reputed manufacturers that make use of high-quality material and advanced machinery for manufacturing these round bars. 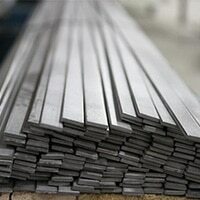 The bars are made into different forms, standards, and specifications. Furthermore, the demand and requirement of customers are also kept in mind. When the manufacturing process is completed these Stainless Steel 253 MA Round Bars are sent for the inspection process, where the team of qualified professionals tests these round bars. In the end, these round bars are packed in the high quality of packaging material like bundles which helps prevent rust and other damages until they are delivered to their respective customers.